Of all the places I’ve been, there is nowhere that can compare to Thailand. With a beauty that is truly otherworldly, this magnificent tropical oasis can easily be called one of the most inspiring places on the planet. 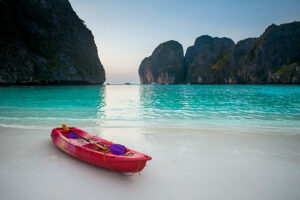 Check out my top 25 best places to visit in Thailand and start creating your travel itinerary. Are you ready to fall in love with Thailand? Whether you are visiting for the first time or the fiftieth, there is always something more to explore. Named after the seven-tiered Erawan Waterfall, this national park is the perfect picturesque place to stroll around and get once in a lifetime photos. Located in Kumphawapi, this remarkable lake is exactly as it sounds but far lovelier than you can imagine. With no picture able to really do this natural beauty any justice, you have just got to go there and see it for yourself. 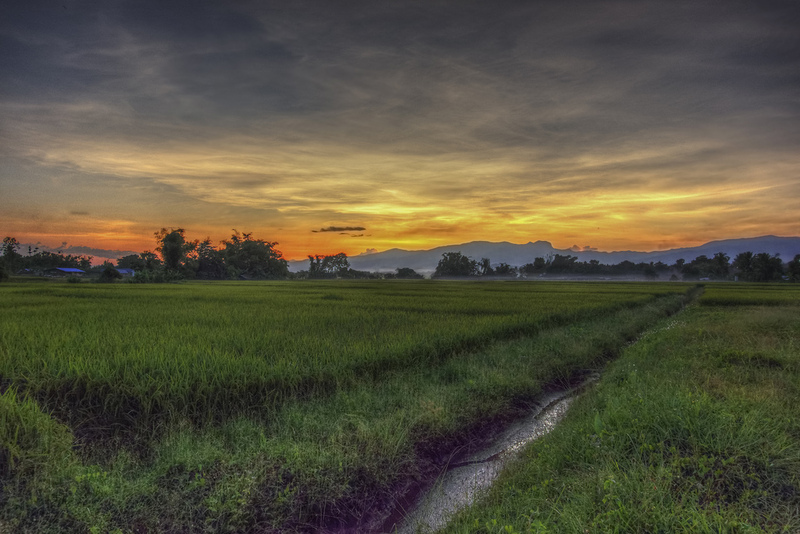 The Thai-Burma Railway, also known as the Death Railway, is a must-see for history buffs and nature lovers alike. Ride the railways that were built by World War 2 prisoners of war and cross over the River Kwai for a ride through some of the best landscapes in Thailand. When your journey finally ends, explore the rich and complex history of the region. Once a place of backpackers and gypsies, this world-class island is now the perfect spot for quiet getaways and family fun. Lounge on the uncrowded beaches and splash around in the crystal clear water. 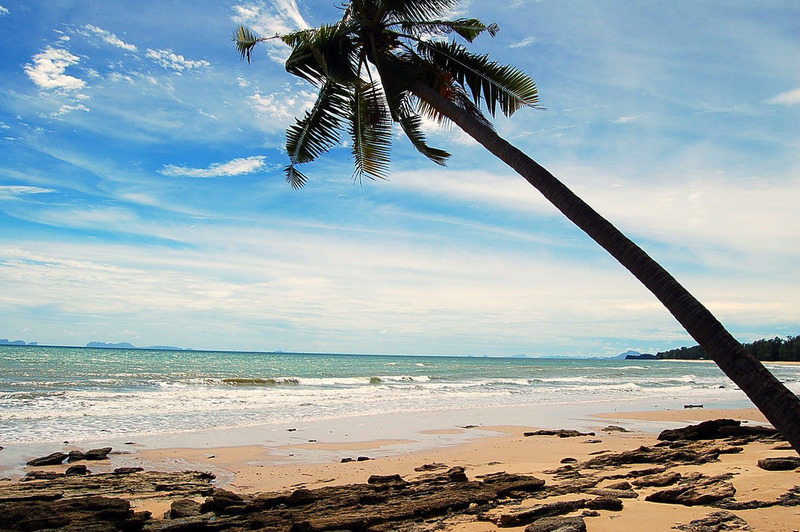 Related: Things to do in Koh Lanta: Best Tourist Attractions! Former seat of the old Lanna Kingdom, this is the ideal place to recharge yourself and get away from the crowds. 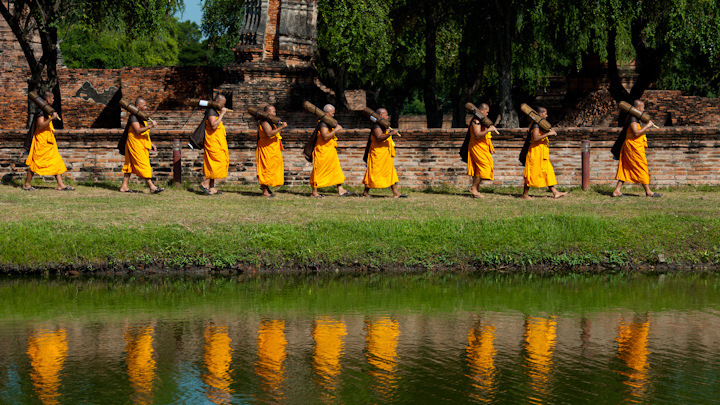 Explore the striking temples and go in for some of the best Thai massages you’ll find anywhere in the country. Love Thai food? Learn how to cook it for yourself! When it comes to Thai travel, the best souvenir that you can get is a family recipe. To really get a lifelong learning experience, head to the Thai Secret Cooking School in San Sai and see why it has earned the illustrious TripAdvisor Certificate of Excellence. This popular road in Mae Hong Son Province is the ultimate road trip. Circle this otherworldly region on a motorcycle and make memories that you will last you a lifetime. 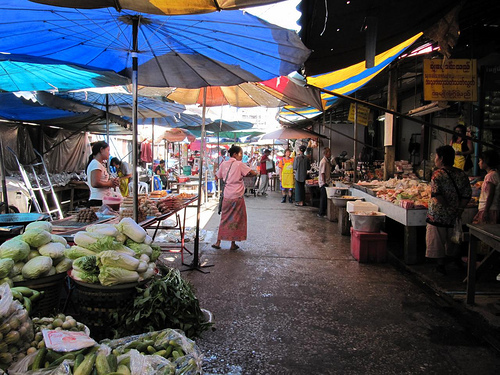 Plan for a good week of exploring and be sure to bring a good Thai-English dictionary! 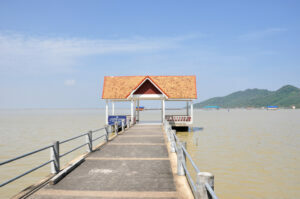 To get a sense of life in southern Thailand, take the time to explore the province of Nakhon Si Thammarat. 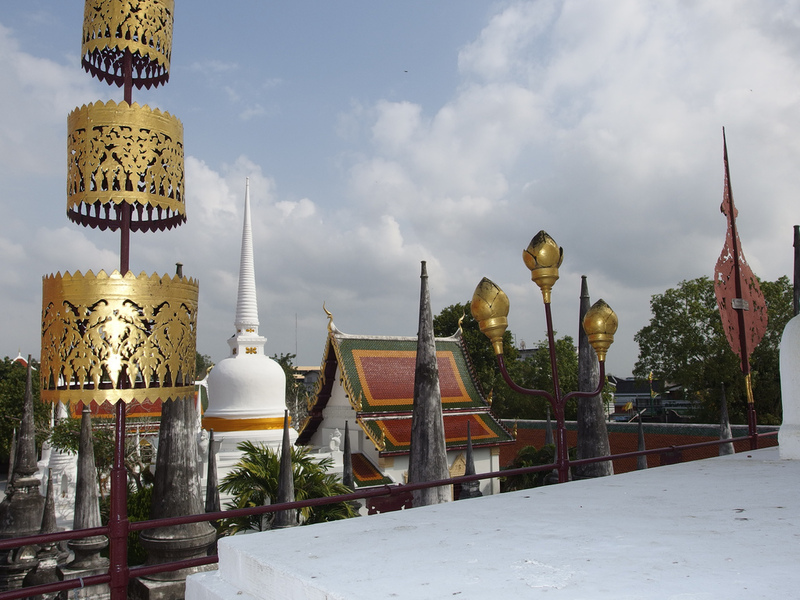 Visit the Wat Phra Mahathat Woramahawihan, Phra Phutthaishing and explore the Arts and Culture Centre of Nakhon Si Thammarat Rajabhat Institute. Look out for kaeng matsaman, or massaman curry, the southern Thai dish that is often called one of the world’s best foods. Love diving? 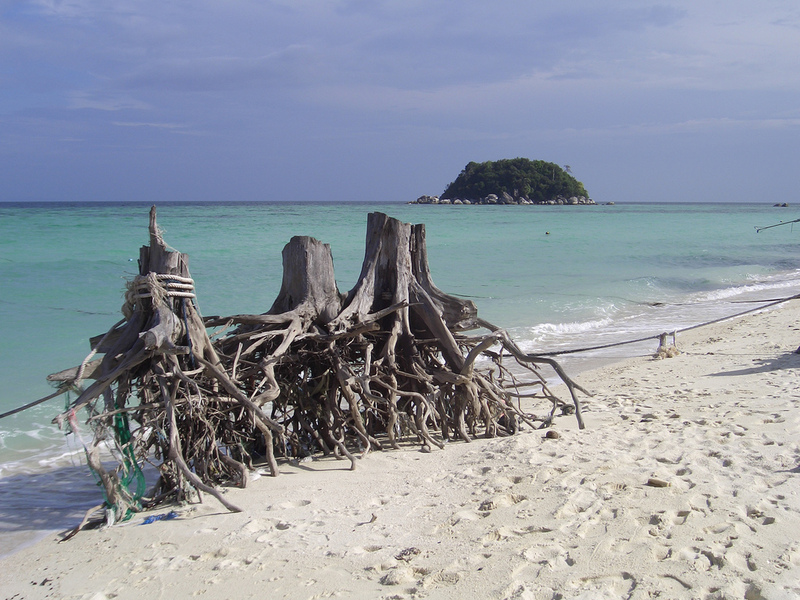 If you want to get to know the underwater world of Thailand, you have got to check out Koh Lipe. Home of some of the country’s greatest reefs, this is the top place to bring your gear and start exploring the vast stretches of coral. 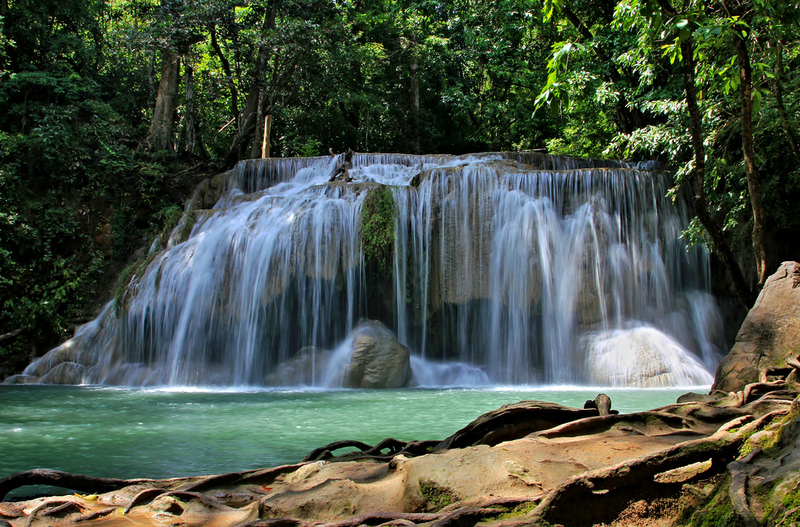 This jungle reserve in the southern part of Thailand is one of the most spectacular parks in all of Asia. Walk around or hire a bike and plan to spend at least one full day taking in all of the natural wonders of this renowned park. Meaning “the dawn of happiness” in Thai, this remarkable little city contains the ruins of the ancient city Sukhothai which was the Thai capital seven centuries ago. A tourist favourite, this UNESCO World Heritage Site lets you get up close and personal with the past. 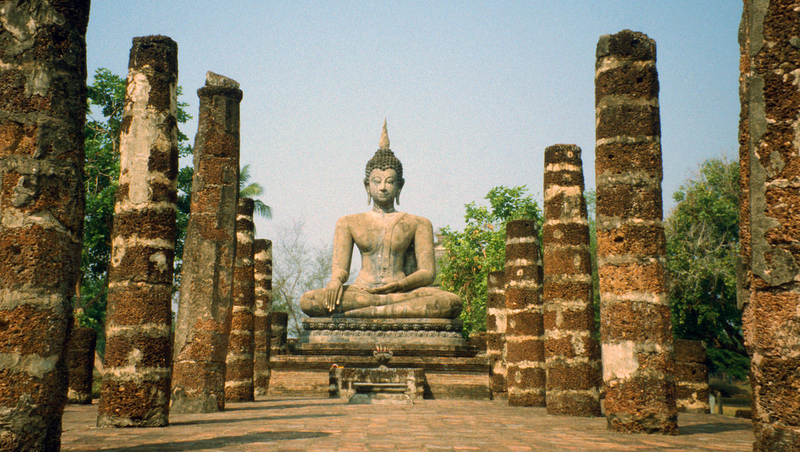 To have a look even further back in time, visit Khon Kaen. The first evidence of dinosaurs in Thailand was found in this historic spot and you can explore this fascinating topic at the Phu Wiang Dinosaur Museum before you head over to the adult-friendly Dino Water Park! 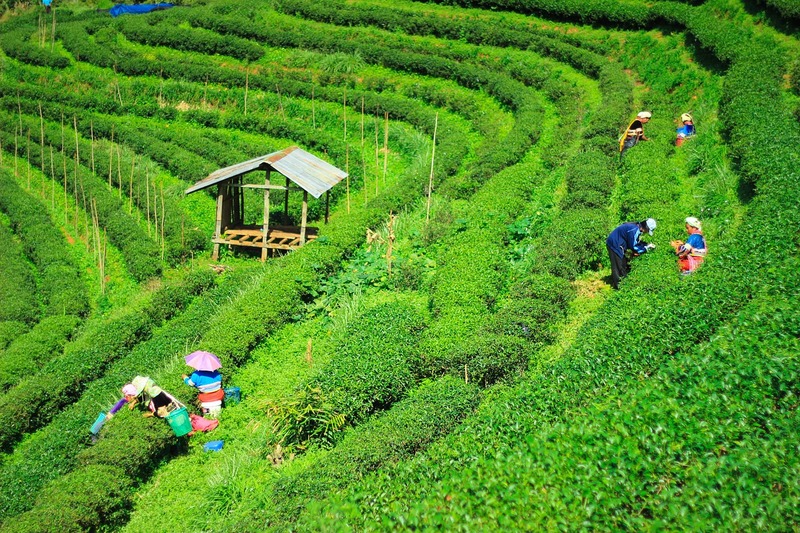 Want to get a glimpse at Myanmar and take in the great outdoors of Thailand? 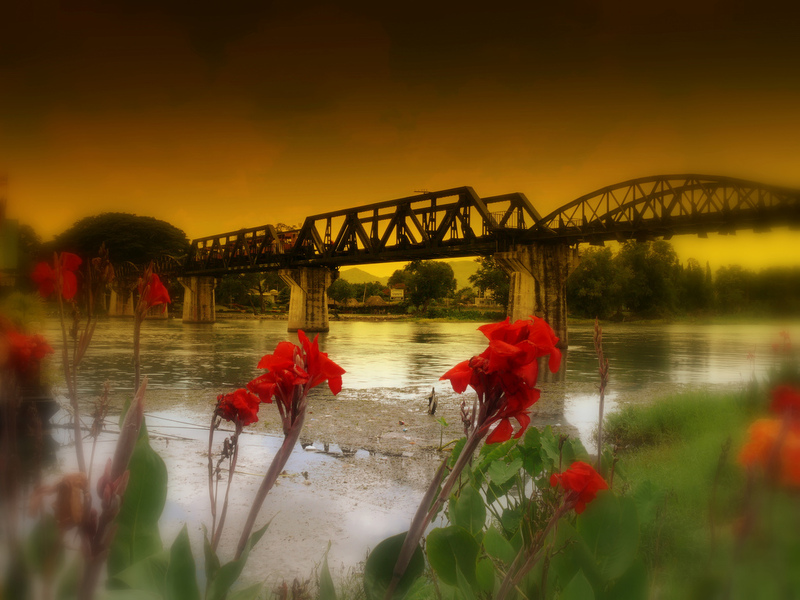 Mae Sot is the place for you! Explore the national parks, go hiking, swim in the waterfalls and have a picnic at the hot springs. Sure, there are a few things to do in this small city but none like Damnoen Saduak Floating Market. 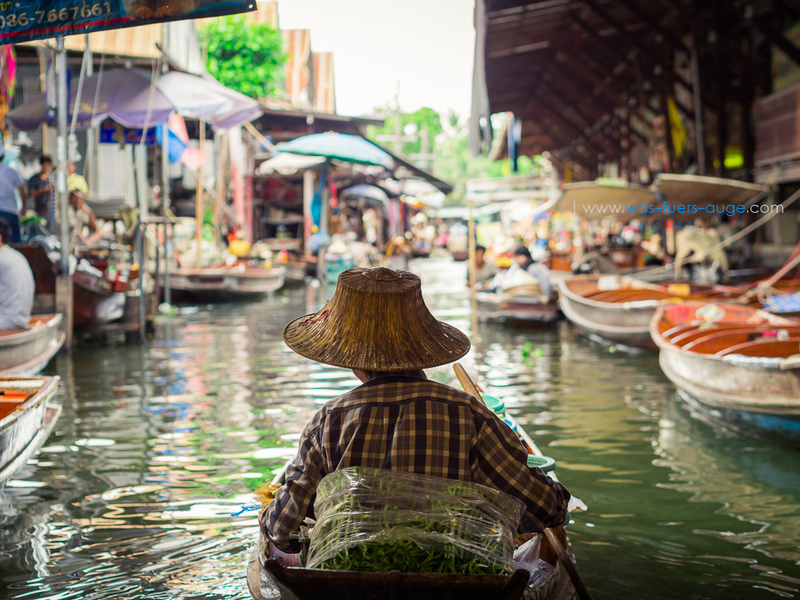 Thailand’s most famous floating market, you have probably seen a photo of this place before. 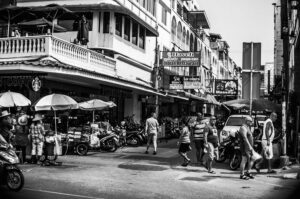 Call it a tourist trap or a world class shopping adventure but, if you want to call yourself a Thai tourist, you have got to get there and see it for yourself. 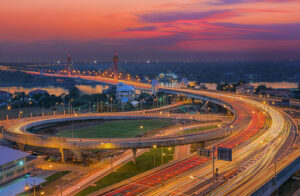 Also known as Ayutthaya, this city is the former capital of Siam. Thanks to its strategic location between China, India and Malaysia, it was the trading capital of Asia. You can get a glimpse into the rich past of this UNESCO World Heritage Site through the countless remains and museums. On the hunt for a quiet, family-friend place? 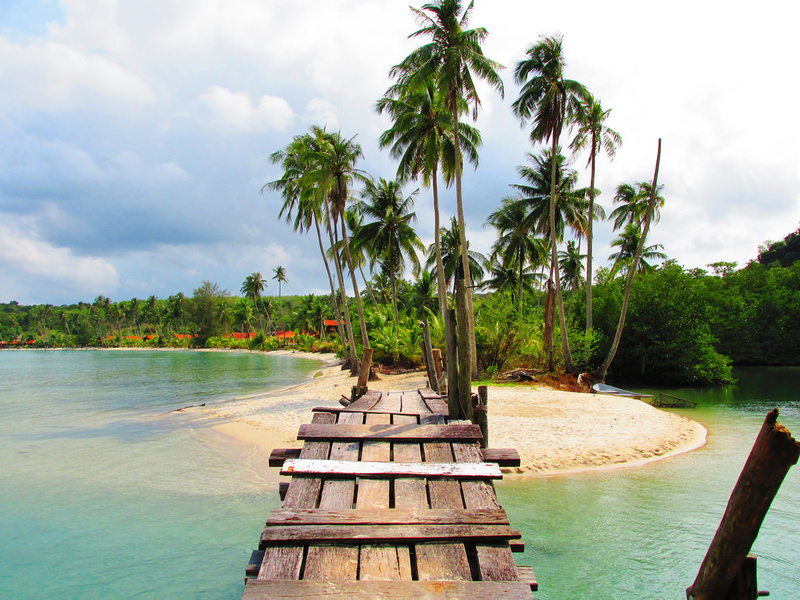 Head to Koh Kut! Far from the hard partying crowds you will find on many Thai islands, this easternmost island of Thailand is full of quiet resorts, gorgeous waterfalls and quaint fishing villages. The town of Krabi, located in the province of the same name, has everything you could ever ask for in a tropical getaway. 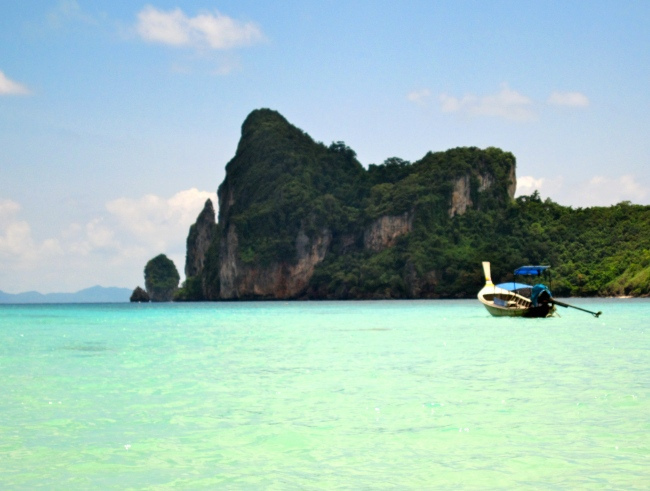 From fantastic scuba diving to white sand beaches to rock climbing sites that will literally take your breath away, Krabi should be on every Thai traveller’s wish list. 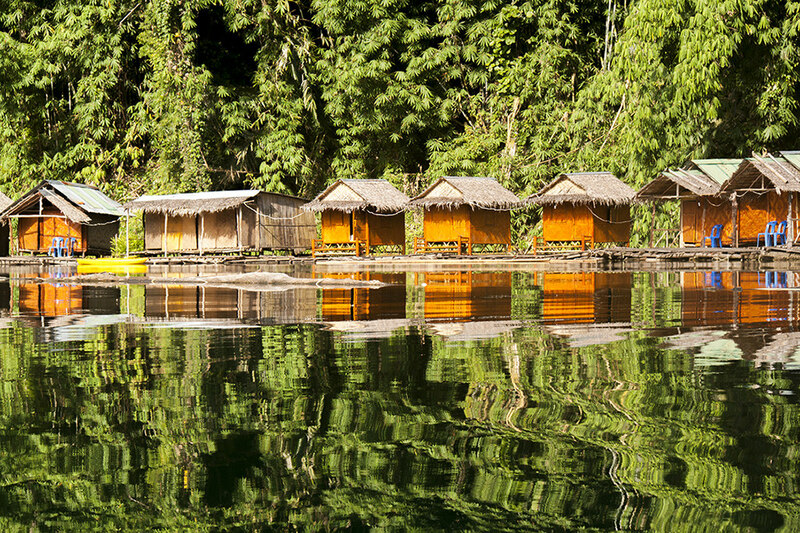 Want to know where Thai people go when they want to get away from it all? 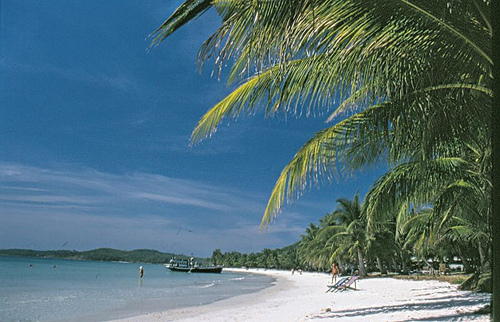 Head over to Koh Samet for its world renowned crystal clear water and white sand beaches. Unlike so many overdeveloped Thai islands, Koh Samet has a great selection of restaurants and nightlife without making you feel too packed in. Thailand’s northern most city, Chiang Rai is the metropolitan hub of the Golden Triangle, which consists of Laos, Myanmar and Thailand. This quiet city of 200,000 is full of museums, temples and hiking terrain. It’s worth exploring in itself and is a perfect base for discovering the surrounding rural areas. If you’re dreaming of an adventure holiday, this is an ideal spot for rock climbing and going for a dip in the hot springs. Don’t miss Asia’s largest swing at Boomerang Nature and Adventure Park. Famous (and even a bit infamous) for their full moon parties, this wild island will wear you out and leaving you dying for more. Head to Sunset Beach during the full moon of any given month and expect the party of a lifetime, with as many as 30,000 travellers descending on this crazy beach, you are sure to make more than a few memories there. 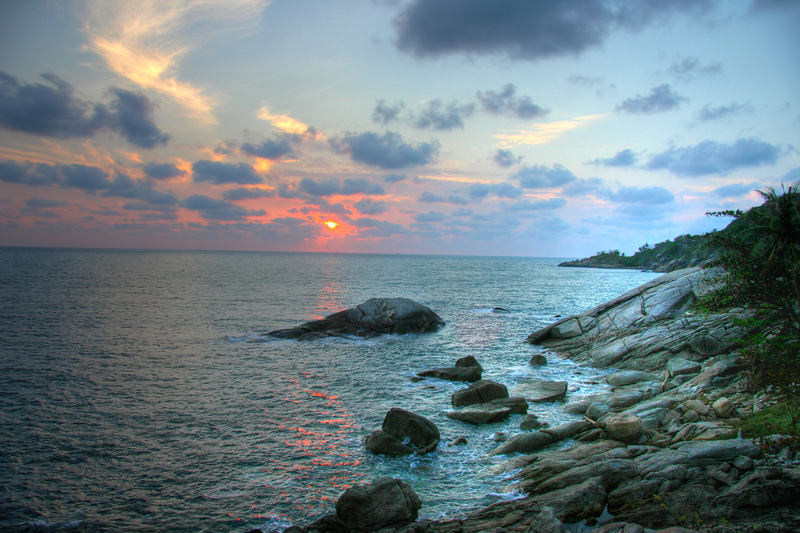 While Pattaya ranks number one as an international tourist draw, the island of Phuket ranks a close second. You could spend weeks wandering around and enjoying this drop dead gorgeous island. From the wild city of Patong to the artsy Phuket Town to the exquisite white sand beaches that surround it all, you will never want to leave. As Thailand’s longest established touristic island, this gorgeous getaway is ultra-luxurious. 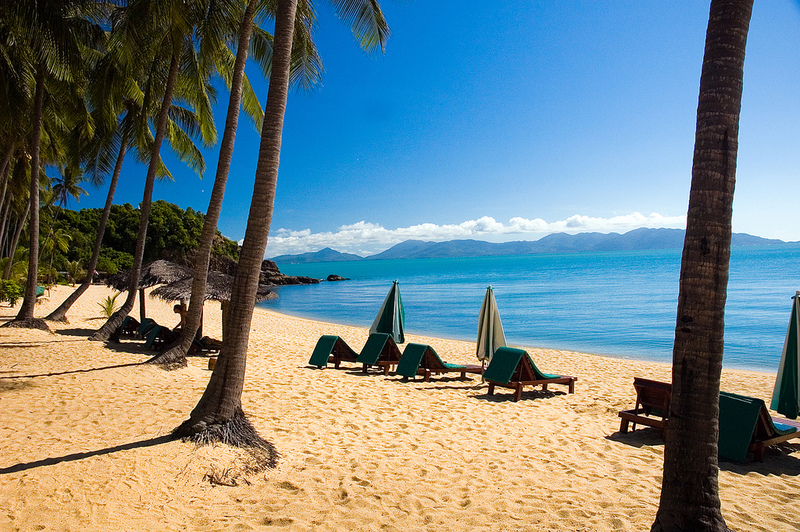 Featuring world class restaurants, debris-free streets, posh spas and endless stretches of perfectly manicured beaches, Koh Samui is everything that you ever wanted your Thai holiday to be. Who needs a quiet getaway? If you are in Thailand to live it up, look no further! 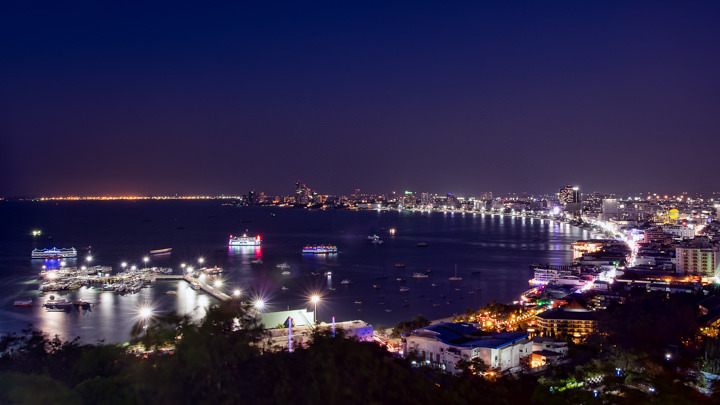 Pattaya is home to 24/7 nightlife. Offering everything you’ve ever wanted and a million things you have never dreamed of, Pattaya has it all. Forget Vegas! What happens in Pattaya stays in Pattaya. This stunning Thai island is paradise. With glittering turquoise water and bleached sand beaches, you can laze around here for a lifetime. 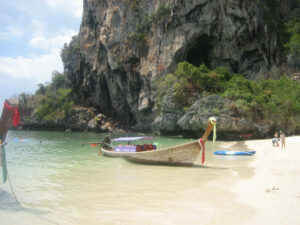 But Koh Phi Phi is more than just a place to kick up your heels! This striking island is a perfect place for rock climbing and diving. 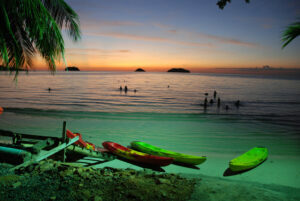 After the sun sets, the vibrant nightlife takes over Koh Phi Phi. So much more than an airport stop on route to the islands, the Thai capital has a dizzying array of adventures just waiting to be had. 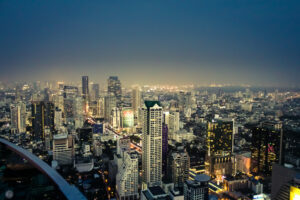 A foodie’s dream and a shopper’s paradise, Bangkok has a gritty charm unlike anywhere else on the planet. 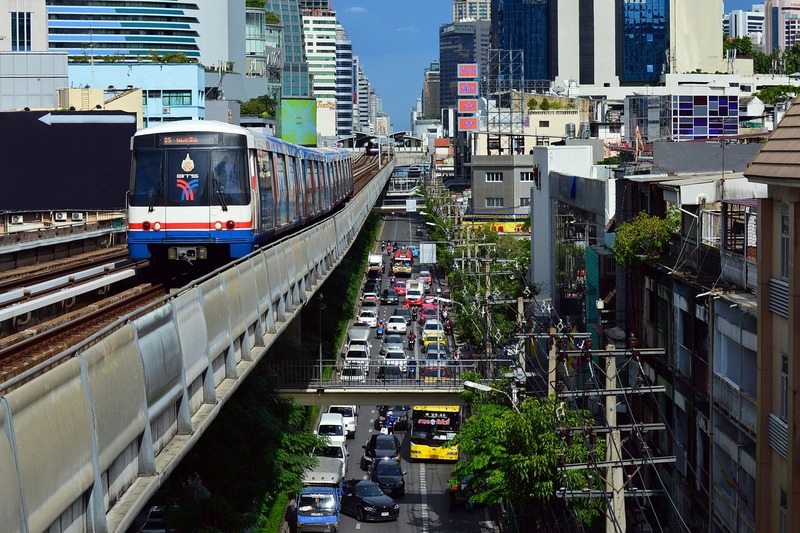 There are so many indescribable wonders in Bangkok that you can only appreciate by experiencing them first-hand. 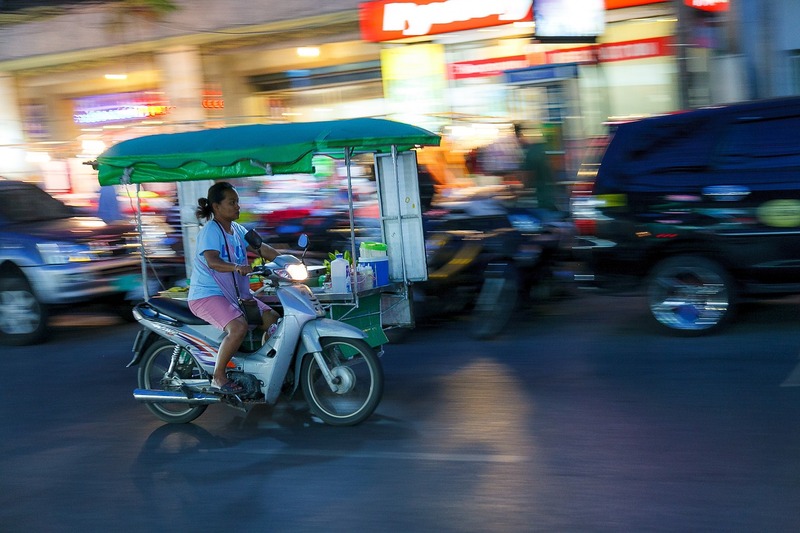 Eat on a street corner, haggle at a market and find out what it really mean to be Thai. So, where is your Thai adventure going to take you? 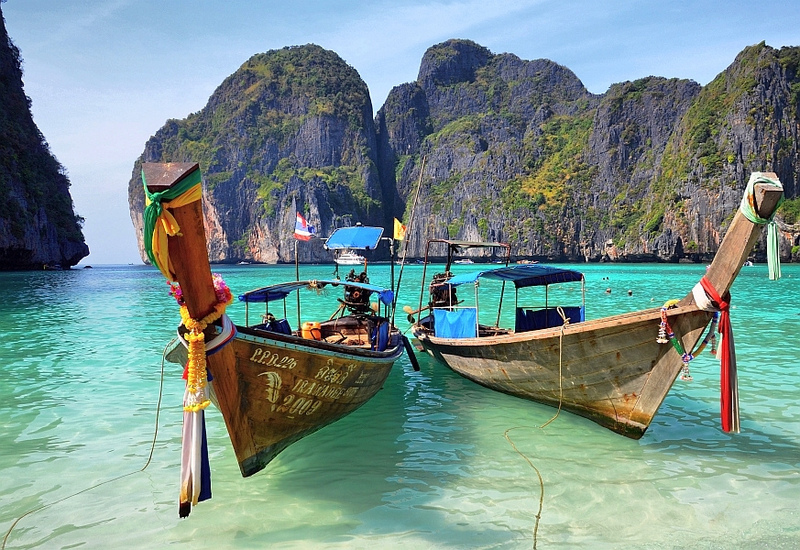 Whether you go for a quiet tropical escape or a hard partying adventure, Thailand is sure to steal your heart and make you want to call it home forever.